With a werewolf still on the loose, Stanley Buggles knows that Crampton Rock lies in deadly danger. Who will confront the escaped criminal who roams the wild and windy moor? And how will the treasure keepers protect the gold mine from the threat of bloodthirsty pirates? 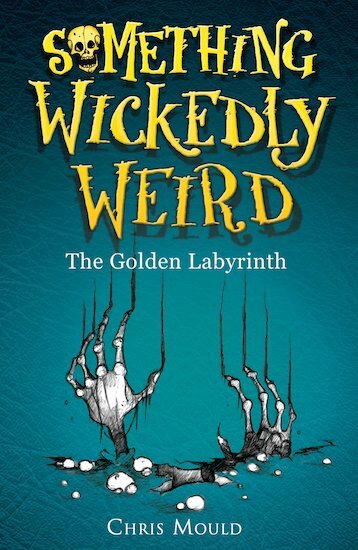 Wickedness and weirdness is surely afoot!